Parents are always a nice backstage to the preparation of karting races as they are always careful in taking good care of their kids during the races. In WSK Super Master Series very special dads every season follow their children. Some of these had their say in Formula 1 and are now going again through the same steps, but this time around as coaches of their heirs. In the past, Jos Verstappen was taking good care of his very young Max, Jean Alesi was coaching his son Giuliano, and Michael Schumacher was bringing on track the young Mick. These three have been the most important VIP presence in WSK races, but this year several “special” guests will be at the WSK Promotion events. All of them will be busy on track in Sarno for the closing event of WSK Super Master Series. They stay put behind the scenes but do not lose sight of their kids not even for a second during the whole racing weekend. This applies to all the mums and dads at WSK events, even when the parents are particularly famous. Today, this week celebrates fathers and brings the parent-manager under the spotlight for once: some dads are mostly very discreet, but their fame cannot be ignored. 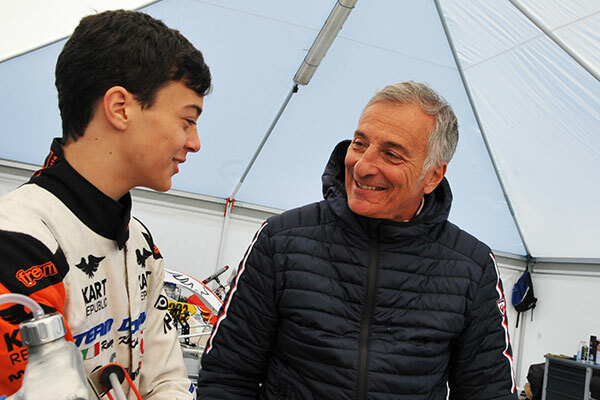 A remarkable presence in season 2019 is that of Riccardo Patrese, who accompanies his son Lorenzo in OK Junior. Patrese has been Karting World Champion in 100 class A back in 1974, before reaching Formula 1. He was runner up in the Formula One World Championship in 1992 on Williams behind Nigel Mansell. Jarno Trulli has been another Karting World Champion in Formula K back in 1991 and now he is a constant presence in the WSK paddock since he is following his son Enzo in OK Junior. In F1, Trulli was sixth on Renault in 2004, the same year in which he won the Monaco Grand Prix. Alexander Wurz moved his early steps in karting too and he was eighth in the 1998 F1 World Championship on Benetton. The Austrian driver is back to karting now next to his son Oscar, who is competing in WSK’s 60 Mini. Jan Lammers competed in F1 for Shadow and ATS in the early 80s before taking the win at the 24 Hours of Le Mans in 1988. 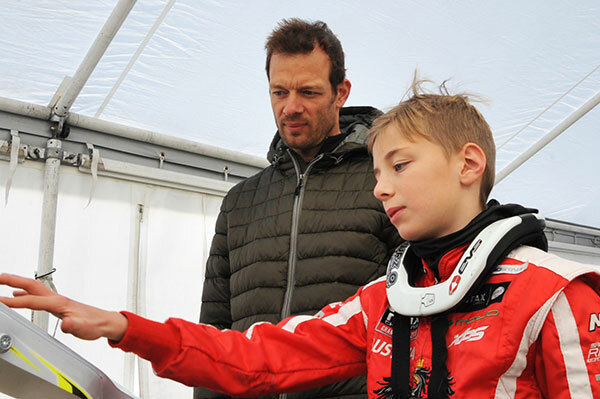 Nowadays the Dutch driver is preparing his son René, who is competing in 60 Mini. Another VIP-dad is Luca Badoer. He was Italian Karting Champion in International 100 back in 1988 and competed in Formula 1 in the 90s. 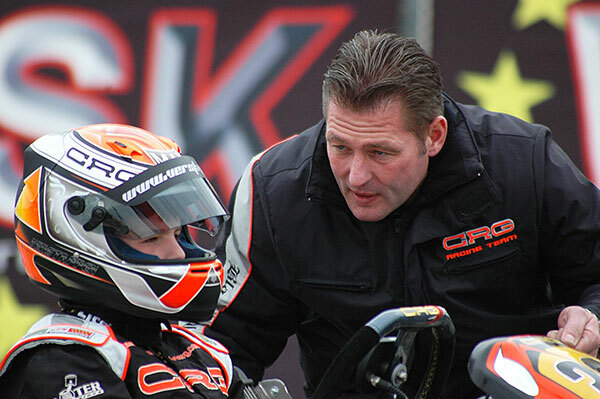 His son Brando is a young promise competing in WSK’s OK Junior.